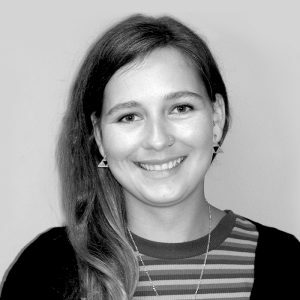 Leela joined Ecoscape in 2017 after working as a graduate Landscape Architect at REALMstudios and completing her studies at University of Western Australia in 2015. Leela has a passion for integrating community, art, and environment into complex landscapes. She is excited by the power of design in making social change and in developing new appreciations for landscape, finding the balance between built and natural environments around us. Leela has worked on a range of projects including residential and commercial for private and government clients. She has been integral in developing designs from concept through to construction documentation for a number of projects. Leela is excited to be working on a range of new projects at Ecoscape and further developing her knowledge in landscape.